Posted on Sunday, October 7th, 2012 at 12:41 am. Boxing360’s Pick:Moises Fuentes is likely as unknown to many boxing fans as the minimum weight division. On its face, Calderon is the fighter to go with. 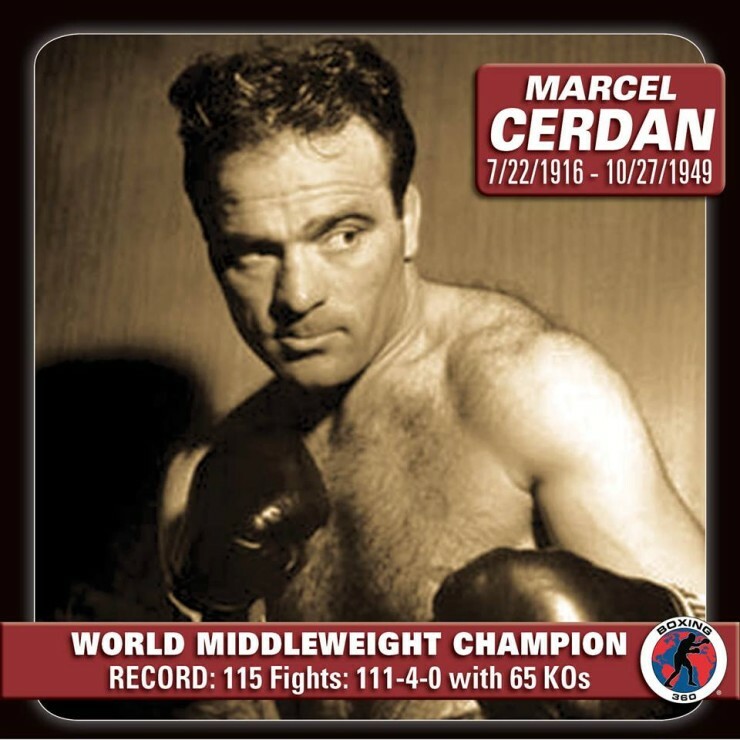 he is experienced, skilled tricky and a former two-division champion. 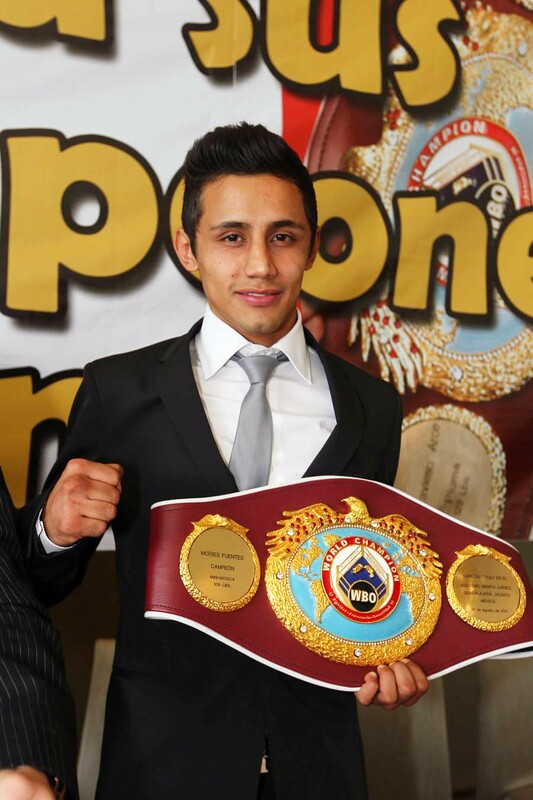 But Fuentes is coming into his own at age 27, is fresh off winning and then defending his WBO minimumweight belt. Calderon is coming off two losses to Giovani Segura, a split decision win over 9-9-1 Felipe Rivas where he didn’t look so fresh. Calderon is 37 years old. Ancient for a lower weight fighter. Fuentes by TKO 8. Boxing360’s Pick:This is a tough one to pick. 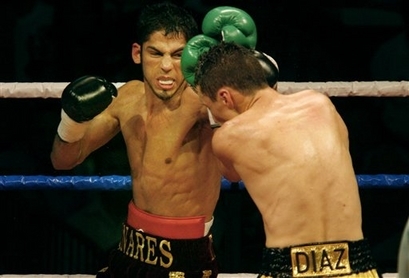 Vasquez is a good fighter who has lost to top men in Jorge Arce and Nonito Donaire. But he was competitive in losing to them and at the age of 28, he might be in position to put it all together. Oquendo also has two losses. The difference is his aren’t so fresh. He rides an 8-fight winning streak into tonight. A 50-50 fight is there ever was one, we’ll take Vasquez, Jr by decision. Boxing360’s Pick: When Porpramook and Hernandez hooked up last December, the action was sustained with Porpramook ending things in the tenth. Both fighters have taken light touches since that fight and are now back at it again. This time around, Porpramook repeats the previous performace only sooner. Porpramook by knockout. Boxing360’s Pick: One of Jorge Linares’ best features as a fighter is that you never know when he will lose all of a sudden. 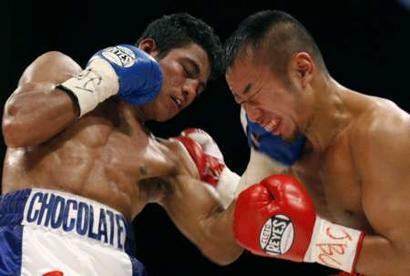 Against Juan Carlos Salgado he was shockingly knocked out in one round by one punch. Against Antonio DeMarco last October, Linares was winning the fight but it turned on him late and he was stopped. Against Sergio Thompson in his next fight, Linares was stopped in two rounds after hurting his opponent early. Linares looks like a pound for pound fighter. He behaves like one a lot of the time. But out of nowhere he can surprise you with a shocking loss. That won’t happen tonight. Velasquez is 2-6-1 in his last 9 fights. he good news for him is he hasn’t been knocked out since 2005 against Manny Pacquiao. Linares by decision. Boxing360’s Pick: This is Kamegai’s second trip to the US. Last October he stopped Victor Munoz in six rounds to make his US debut on the Nishioka/Marquez and Gonzalez/Soto card. He’s fought winning opposition but no one we can call world beaters. Silva, 20, is a homegrown fighter who has come up the hard way in Mexico, fighting early and often. He’s been stopped twice and against Kamegai it will be three. Kamegai in ten. Boxing360’s Pick: Can you say stay busy until I get a big fight on HBO or Showtime fight? Well, if you can’t we just did for you. Gonzalez by knockout.